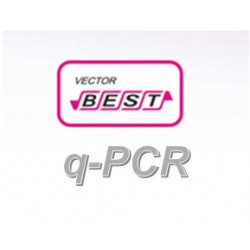 qPCR There are 27 products. 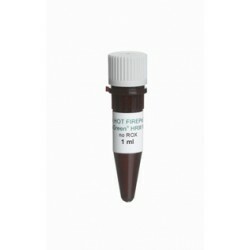 Reagent kits for PCR Diagnostics of Hepatitis A virus Intended for detection of hepatitis A virus (HAV) RNA by real-time RT-PCR. 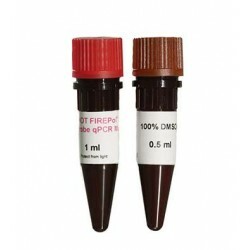 Reagent kits for PCR Diagnostics of Hepatitis B virus. Intended for detection of hepatitis B virus (HBV) DNA in clinical samples of blood plasma and serum by real-time PCR. Reagent kits for PCR Diagnostics of Hepatitis C virus intended for detection of hepatitis C virus (HCV) RNA in clinical samples of blood plasma and serum by real-time RT-PCR. Reagent kits for PCR Diagnostics of Hepatitis D virus intended for detection of hepatitis D virus (HDV) RNA in clinical samples of blood plasma and serum by real-time RT-PCR.